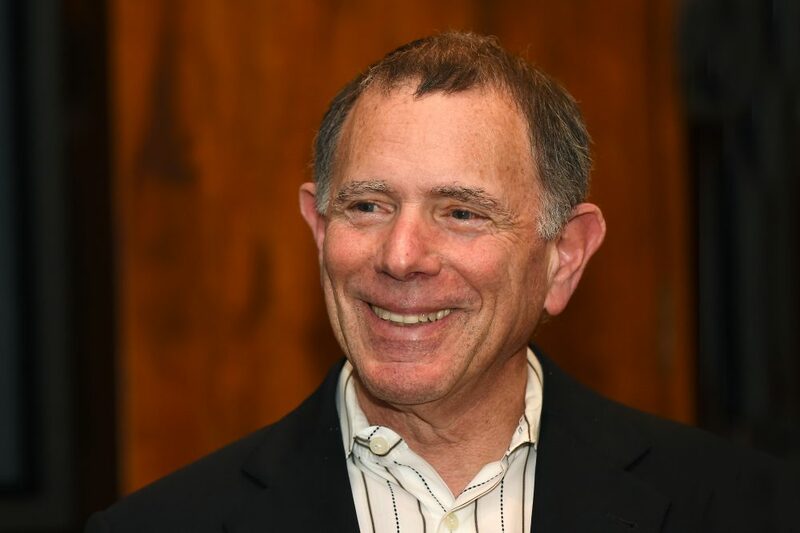 Jerry Nickelsburg is a senior economist with the UCLA Anderson Forecast and an adjunct professor of economics at UCLA’s Anderson School of Economics. Before joining a Zócalo/UCLA panel discussion in Los Angeles asking “Does Globalization Only Serve Elites?” he spoke in the Zócalo green room about fish soup in Myanmar, Ernest Hemingway, and the extravagance of scuba diving. Recently you’ve been spending a lot of time in Myanmar. What’s the best thing you’ve eaten there? Their national dish is called mohinga, and that was quite good. It’s a sort of a soup with noodles and fish. Who is the one person, living or dead, you would most like to meet? Two come to mind: Ernest Hemingway and Albert Camus. There are a number that I really like. But I almost moved to Peru once, so let’s say Peru. What’s the best place you’ve ever gone scuba diving? Oh there are many. The (shipwrecked) Andrea Doria and Empress of Ireland. Sipadan, Truk Lagoon. I just stared a book called Address Unknown by Kathrine Kressman Taylor. If you could live in any time, past, present or future, when would it be and why? The 1920s. It was an intellectually incredibly fruitful time. And of course I’d live in Paris. I don’t describe myself. I do that to other people. What’s your TV watching guilty pleasure?